The 13th Annual West Virginia Hot Dog Festival is set to take place at Pullman Square this Saturday. The day will kick off with the "Bun Run 10K & 5K and 5K Walk Your Buns Off" at 8 a.m. The rest of the day will be filled with wiener dog races, hot dog eating contests, root beer chugging contests, a family bike tour, an antique car show and much more. 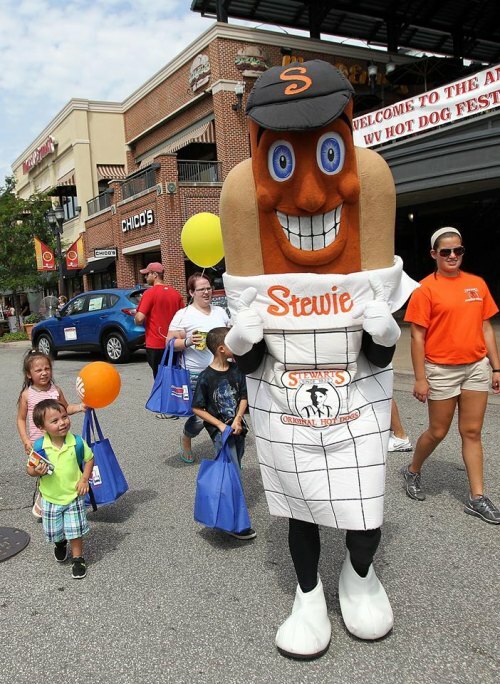 A dozen of the region's top hot dog businesses will be in attendance! All proceeds will benefit the Hoops Family Children's Hospital at Cabell-Huntington Hospital. For more information and a full schedule of events, visit http://www.wvhotdogfestival.com.